Our top of the line water conditioner pictured here is the direct product of listening to our customer. The SmartChoice Gen 2 water conditioner stops chemicals before they enter your homes water supply and prevents chemical vapor. It neutralizes discolored water and odors and allows for healthier skin and hair by removing chlorine. 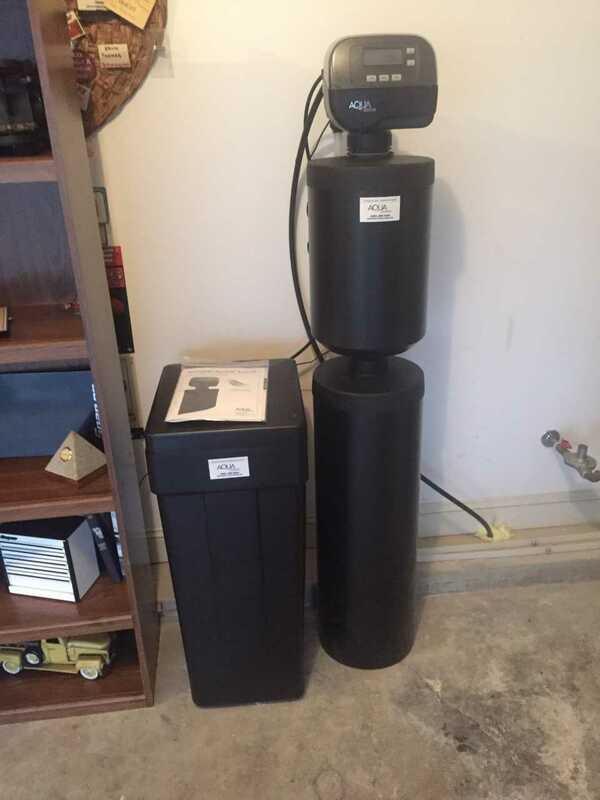 Hard water is also no match for this system, as hard water causing minerals are eliminated leaving you with clean soft water. Call us today for your FREE water analysis.